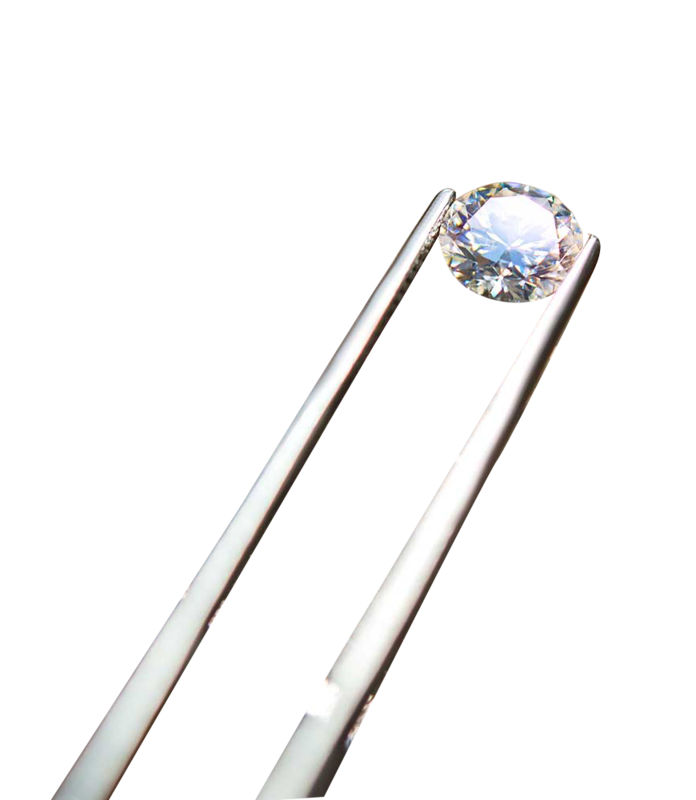 My father, Arthur Satariano, set up GABA in 1972 as a diamond cutting business, which quickly expanded into a jewellery retailer and wholesaler. Since then GABA has become a household name in Maltese jewellery and we are proud to say we have one of the longest success stories on the island. Over the years we’ve developed excellent relationships with top manufacturers across the world. 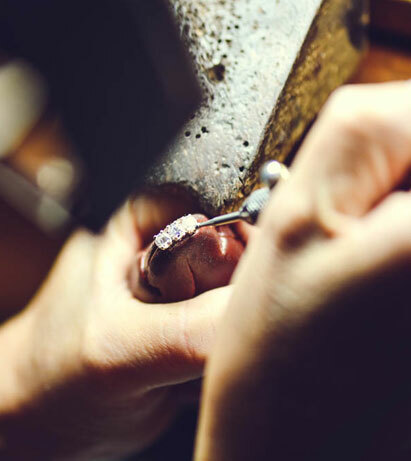 Our clients can choose from a wide range of curated gold and silver collections as well as customize their own jewellery designs, such as engagement and wedding rings, in our in-house workshop. We are now the second generation running the business and our goal is to continue the longstanding tradition of providing luxury products and services our customers can trust. We price the gold we sell based on the daily market price, thus guaranteeing the best possible value for our clients. Over the years, GABA has become renowned for its professionalism. We take great personal pride in our range of services and customer care. We offer guidance, expert knowledge and the highest quality workmanship – it’s our long lasting tradition. Ranging from classic to extremely rare pieces.